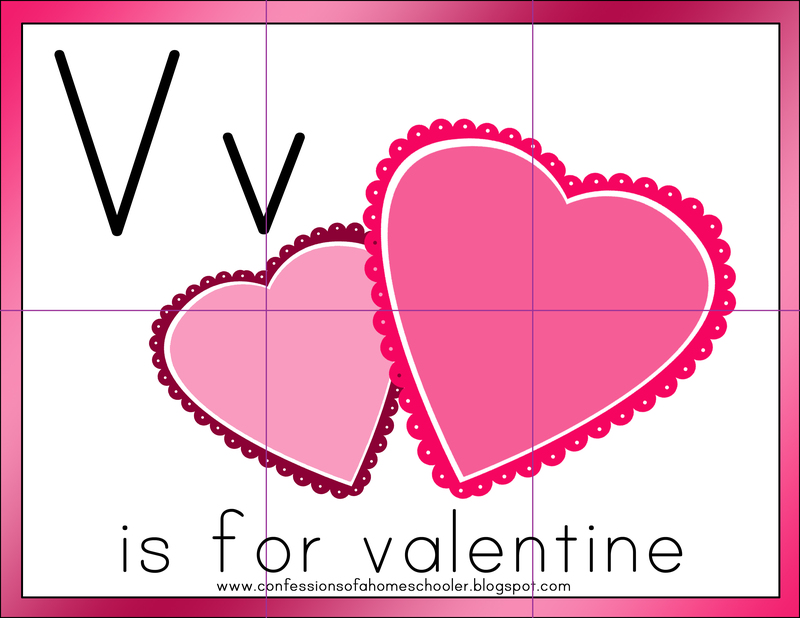 Most of you know I have Letter V for Valentine’s Day printables, but for those of you who don’t know, I wanted to repost some of our activities for you! 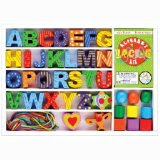 These are all included in my Letter of the Week curriculum as well. So, welcome to the Letter V where we’ll be having fun with Valentines! Beautiful! I like all of them. How can I print the Valentine number match up? Hi, Thank you so much, these are great! How can I print the Valentine Number Math Up? I have the same question. 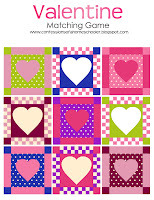 I want to print the valentine match up and the Valentine Size sort. Is there a way to do these 2?